At Cambridge Tutors College we offer two different types of world-class accommodation for our students: Boarding and Homestay. 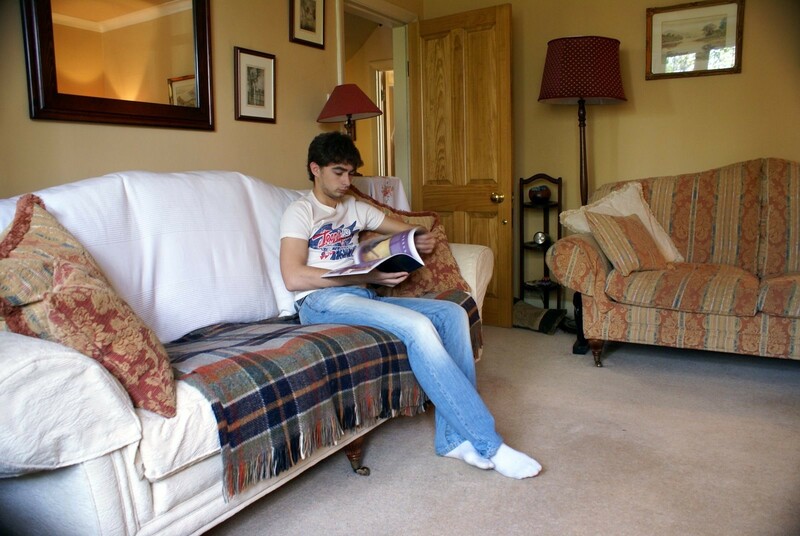 The Boarding House was first opened in September 2016 and has since been a popular choice for parents, but it is our renowned Homestay programme that has continued to benefit CTC’s international students for decades. With the purpose-built Boarding House only three minutes from the College, it is the security of this option that appeals to students’ parents and guardians. In comparison, we understand that the Homestay programme may seem like a less attractive alternative but in this article, we will outline why this particular opportunity may be more beneficial to young adults studying with us from overseas. The level of comfort and safety of CTC’s host families’ is exceptional and in fact, our most recent Boarding Welfare Inspection awarded our accommodation facilities “Outstanding”, highlighting the excellence of care received by the students in the Homestay programme. The Homestay programme arranges for international students to live with local families in the nearby area. At CTC, we have built up a trusted network of host families who have been through a rigorous interview and inspection process to ensure they are a perfect fit to look after a young academic during the school year. The family homes that accommodate the students are always located in good residential areas within 15 minutes travel of the College and many of the hosts have been working with CTC for over 10 years. There is also an impressive diversity among the families, catering for many different diets and ways of life, and we will always ensure that the most appropriate match is made. Homestay students have their own fully furnished room with a bed, wardrobe, chest of drawers and a good-sized desk or work space. They are provided with breakfast and dinner during the week, while lunch is available at the College, and on weekends, they are fully catered for. The rental includes a daily bath or shower and weekly laundry services. Each homestay varies slightly but students may have to do their own laundry and tidying, learning invaluable life skills alongside their studies that will better prepare them for university life after CTC. We understand that staying with a host family is a big commitment so we work hard to get to know our host families well and ensure that hosts and students are expertly matched to create a harmonious living and learning environment. The programme is an incredible opportunity for students to have a taste of the local culture by immersing themselves in the home life of a British family. Over the years, we’ve found that this unique experience works well to complement a student‘s formal learning by offering a tranquil environment to not only study hard but also to learn British customs and considerably improve their English language skills. In fact, staying with a host family has proven to be very rewarding and can often be a better option to accommodation at the Boarding House. One of the best ways to learn and practise a new language is to be fully submersed in that particular culture among its native speakers, and it is this philosophy that makes the Homestay programme so successful. Living with a British family that speaks English on a day-to-day basis offers an authentic experience and sees accommodated students rapidly improve their language skills as a result. More than often, students will eat their meals with the family in a social setting and be able to tap into their local knowledge and culture. Unfortunately, we often find that students at the Boarding House tend to fall among others who speak the same language and therefore don’t get the chance to practise their English anywhere near as much. Whilst living with others from the same country does offer a level of home comfort, it does slow the progress of their English language skills. We have specialist welfare staff that ensure Homestay students are placed with the most suitable families based on their preferences. Students can either choose whether they would like to be the only student in a home or be placed with other CTC students. They can state whether they would like a residence with children or with pets. They should alert us to any medical or dietary requirements that need to be taken into account. Our dedicated staff regularly visit our host families to ensure that the expected high standards are maintained and that the students are happy. 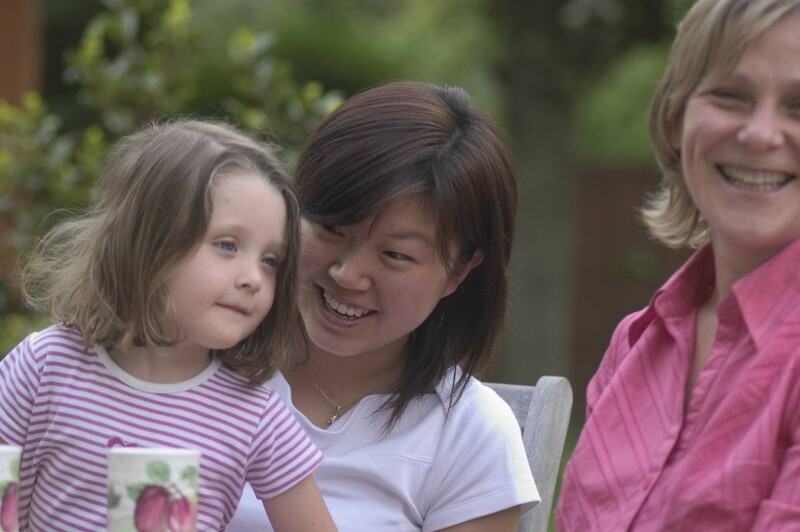 The CTC Accommodation Officer is ultimately responsible for our Homestay programme and is the first point of call for both students and host families and can provide them with specialist support when needed. At CTC, we want to make sure student life outside of our gates is safe, happy, healthy, supportive and friendly and we are always open to discuss suggested improvements. Should a student not be entirely happy and want to move homes, it is a rare occurrence but is absolutely possible to arrange. In terms of finance, the Homestay programme is usually a cheaper option than boarding at the Boarding House providing even more of an incentive for parents and guardians. To view the most up-to-date prices for accommodation, please click here. For further information on either option, please contact the Accommodation Officer at admissions@ctc.ac.uk.